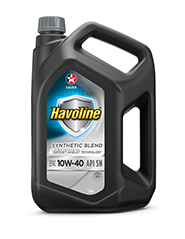 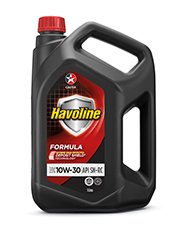 Havoline® with Deposit Shield is an advanced detergent formula that helps prevent deposit build up for improved oil stability and increased engine durability. 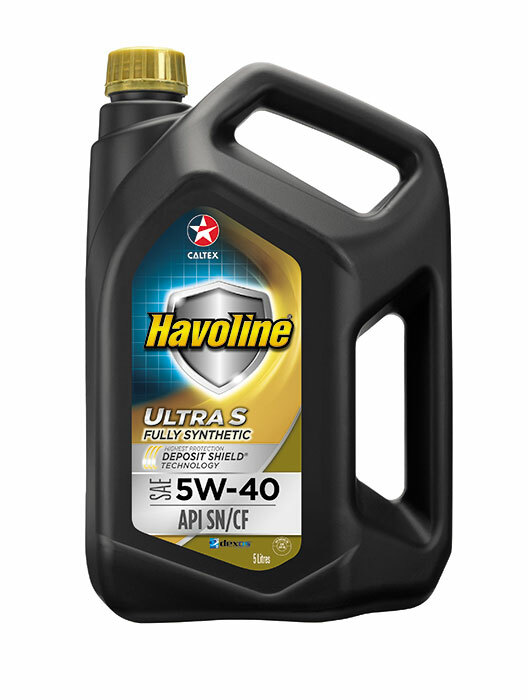 It provides Superior viscosity control that helps maintain engine power and preserve fuel economy. Engine oil designed to meet the requirements of passenger car and light truck gasoline engines where API SF performance is required.